Situated in the isthmus of Central America, is the breath-taking coastal destination of Honduras. This seemingly small country is home to more than 9 million residents. Honduras offers you amazing historic sites, picturesque scenery and exciting activities. The top attractions include Little French Key (Roatán), Copán Ruinas and Daniel Johnson’s Monkey and Sloth Hang Out (French Harbour). Get ready to get close to the Caribbean, because cheap flights to Honduras are now available for a limited time! Honduras’s hub airport is Ramón Villeda Morales International Airport (SAP), which is a 22-minute drive from San Pedro Sula’s city centre. Honduras faces both the Caribbean Sea and the Pacific Ocean. 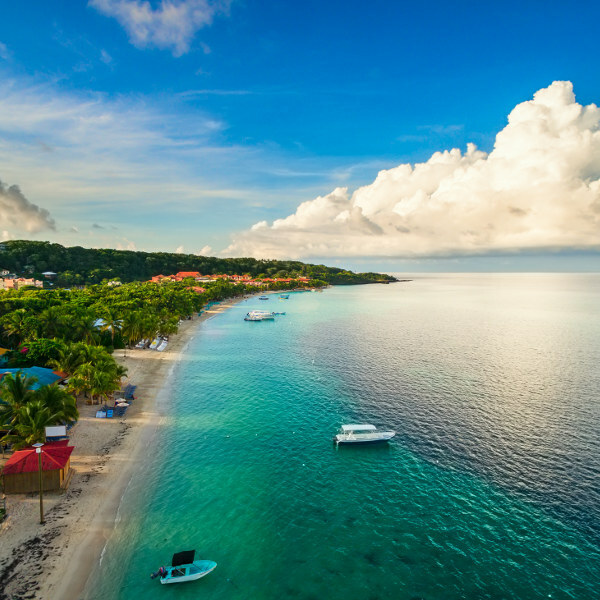 Explore the nation’s array of beaches and islands, such as Roatán, Guanaja, Cieneguita Beach, Tela and West Bay. Honduras boasts a diverse history. There is Copán, an ancient Mayan city, as well as the many old church buildings, such as the Cathedral Saint Peter the Apostle and Iglesia Cathedral. 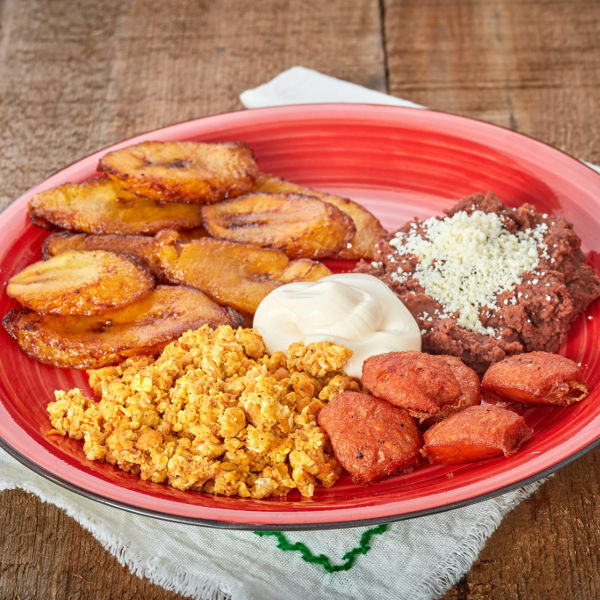 Due to its location and history, Honduras offers a food scene that is a fusion of Lenca, Spanish, Caribbean and African influences. Regional delicacies include tamales, carne asada and baleadas. The dry season (February to June) is the most popular time to visit Honduras, due to better opportunities to spot the marine wildlife of the Caribbean Sea and the Pacific Ocean. During this period, crowd levels will be at their highest, and the same goes for the price of accommodation. To get favourable weather conditions, fewer crowds and cheaper hotel rates, visit Honduras between May and early June. The period around early June sits just ahead of the peak of the wet season (late-June to November), ensuring that the number of tourists will decrease. This will give you the welcome opportunity to discover the beautiful country of Honduras at your own pace! Get ready to discover the beautiful country of Honduras. Besides being renowned for its rich natural resources (such as minerals, coffee and sugar cane), this destination boasts a wealthy art heritage. Famous painters include José Antonio Velásquez, Carlos Garay and Roque Zelaya, while notable writers are Lucila Gamero de Medina, Froylán Turcios and Ramón Amaya Amador. 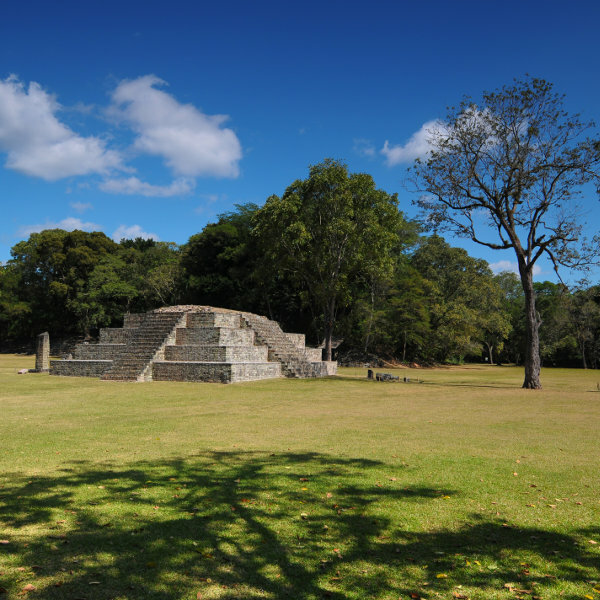 Honduras features an incredible collection of historic sites. These include the ancient Mayan civilization structures at Copán Ruinas and the Hieroglyphic Stairway in Copán Department, and the magnificent St. Michael the Archangel Cathedral in the capital, Tegucigalpa. The nature and wildlife are yet more highlights of a holiday experience in Honduras. Take time to visit attractions such as Macaw Mountain Bird Park & Nature Reserve in Copán Department, Gumbalimba Park in Roatán, and Lancetilla Botanical Garden in Tela. Since it faces both the Caribbean Sea and the Pacific Ocean, you shouldn’t be surprised at the number of beautiful beaches you can enjoy access to in Honduras. Relax and soak up the sun at venues like West Bay Beach, Tabyana Beach, Maya Key and El Malecón de La Ceiba. All this and more is what you can expect with a holiday in Honduras! Compare several airlines and book your cheap flights to Honduras online with Travelstart! Make sure to get all the routine vaccinations at least four to six weeks before departing from South Africa. Other diseases that you should beware of when visiting Honduras include hepatitis A, typhoid, hepatitis B, malaria, Zika and rabies. Yellow fever is not a risk in this country, but the local government does require you to provide proof that you have received the necessary vaccinations if you are coming from a country where this disease is a risk. When exploring the cities of Honduras, use common sense at all times. Stay away from deserted areas and take extra care when going out at night, especially after 9 pm. When using taxis to get around, ensure they have radio dispatched walkie talkies and that their windows are not tinted.